Home > Uncategorized > Check Out Our New Site! The new MnEBA web site is now LIVE and contains more information than ever before! Make sure to check out the rotating sliding pictures and quick links to “hot” elk items. 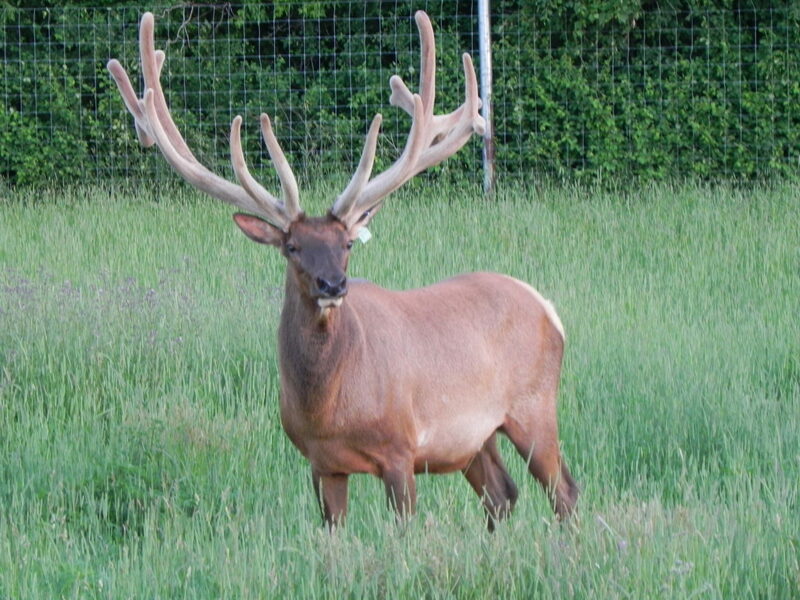 Find new elk photos and check out the MnEBA Elk video. 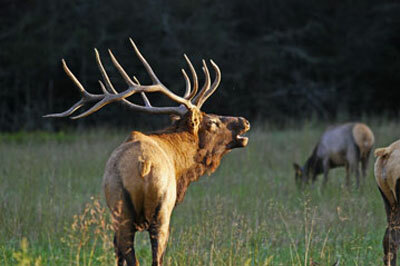 Or find an elk producer near you in the Find Members section. There’s lots to see and do for everyone who loves elk as much as we do! Enjoy!!! Want to renew your membership or find out the benefits of becoming a member? Check out our listing for members who are selling their products. Ever wondered what an Elk sounds like? Click here to find out!